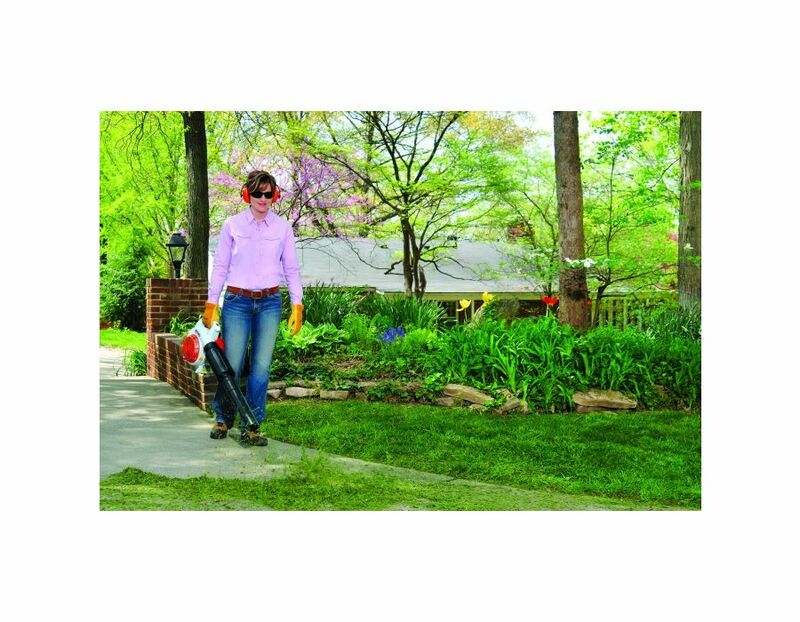 The 27.2cc STIHL BG 66 STIHL Handheld Blower is a low noise model with anti-vibration technology. 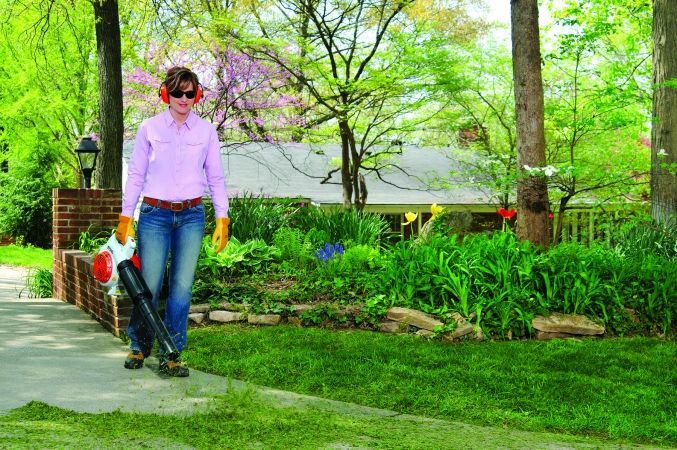 With this model you can enjoy a longer, quieter operating time. 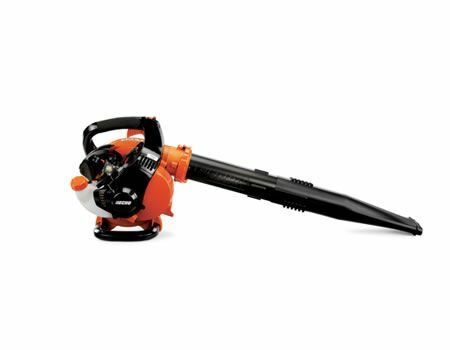 This STIHL leaf blower is perfect for cleaning up leaves and debris in noise-sensitive areas. Stop switch automatically returns to start position - to prevent accidental flooding. 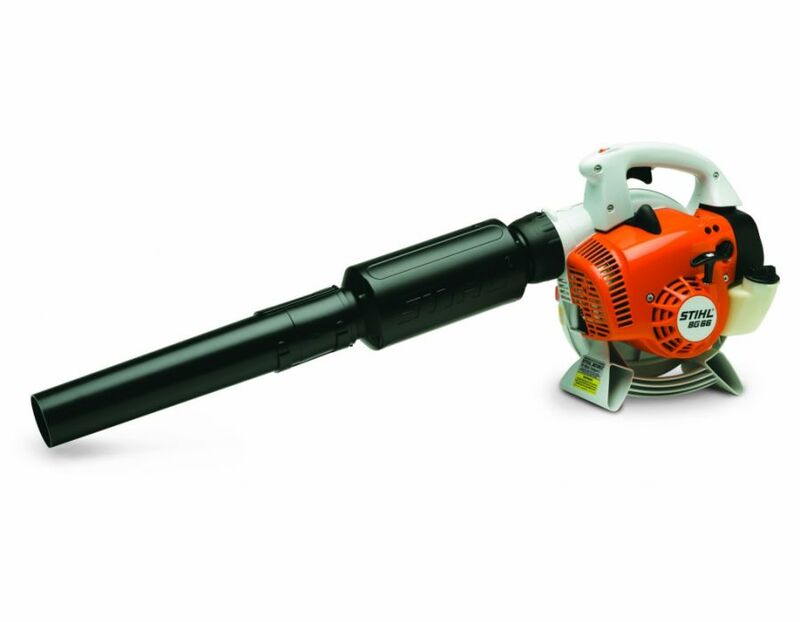 Find the BG 66 STIHL Handheld Blower at Kooy Brothers Equipment Ltd. located at 1919 Wilson Avenue in Toronto, Ontario.